The St. Regis Macao, Cotai Central hotel has appointed Alchemy Communications as its pre-opening PR strategy and media relations partner for Greater China. Alchemy will take on the brief across China, Hong Kong, and Taiwan, leading up to the opening at the end of this year. St Regis has hotels in Beijing, Shenzhen, Tianjin, Chengdu, Sanya and Tibet. 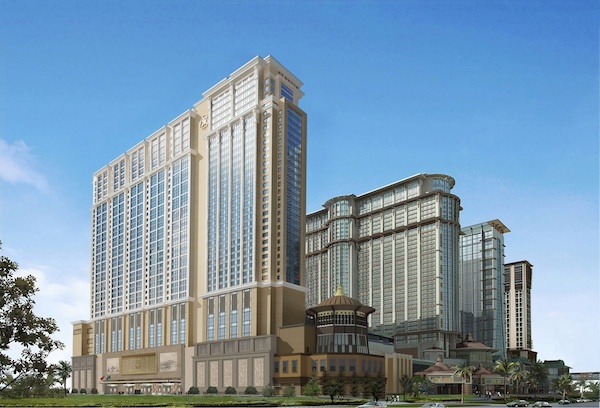 Macau will be the seventh in the Greater China region, and the brand’s 36th property worldwide. Director of Public Relations at the St. Regis Macao, Cotai Central Karen Kang said: "We look forward to working with Alchemy Communications as we continue to expand our brand across the Greater China Region. Our mission is to introduce as well as familiarize potential clients with our impeccable offerings and services, and provide the most unforgettable, luxe service for our guest."